KABUL -- Iran has been supporting Taliban militants in Afghanistan militarily and financially for at least the past 10 years, Afghan security officials and analysts have confirmed. 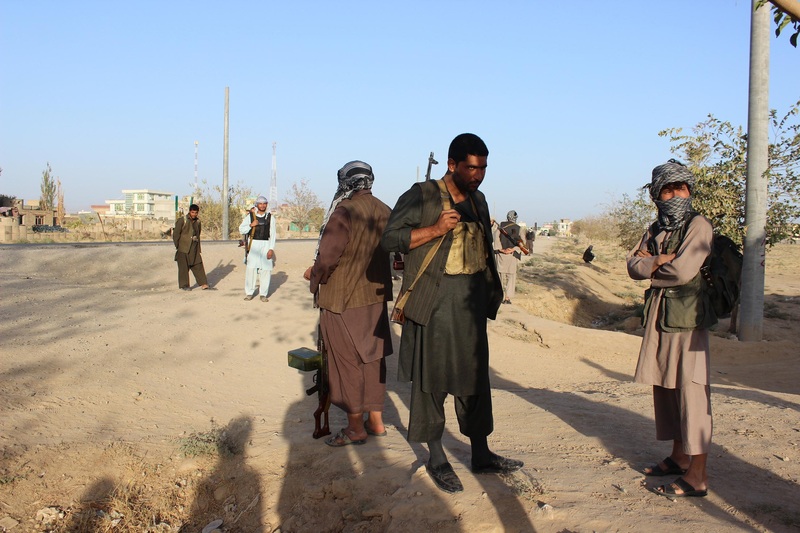 Over the past 10-15 years, the Afghan government and allied forces have on many occasions seized Iranian equipment from Taliban fighters, said Rahmatullah Saihoon, an Afghan security analyst and head of Zwan Khwazakht (Youth Movement). "Elements within [Iran's Islamic Revolution Guard Corps (IRGC)] may have transferred long-range rockets to the Taliban and provided training for the Taliban," he told Salaam Times. "In February 2011, British forces reportedly intercepted in Afghanistan a shipment of 48 122mm rockets that they claimed had originated from Iran,” he said. Offering further evidence of Iran's involvement with the Taliban, former Afghan Taliban leader Mullah Akhtar Muhammad Mansoor was reportedly on his way from Iran to Pakistan when he was killed in May. "The death of Mansoor itself proves the link between the Afghan Taliban and Iran," Saihoon told Salaam Times. According to some media reports, Mansoor was tracked in Iran, where he was visiting his family, and then his car was targeted as he crossed back over the border into Pakistan. Taliban spokesman Zabiullah Mujahid conceded that Mansoor was indeed inside Iran and was killed on his way out, according to the Afghan National Directorate of Security (NDS). A senior NDS official who spoke to Salaam Times on condition of anonymity due to the sensitivity of the issue said Mansoor made multiple unofficial trips to Iran. "We have some documents that prove Iran's relations with the Taliban," he said. "It is sending them money and equipment and protecting them in Iran." The Iranian government views the Taliban as a useful enemy that is undermining the interests of its greater enemy, said Afghan political analyst Syed Jawad Farahi. "Iran is working with the Taliban to use them against coalition troops in Afghanistan and that is why Mullah Mansoor went to Iran,” Farahi told Salaam Times. "There are dozens of Taliban getting training and shelter in Iran." Gen. Dawlat Waziri, spokesman for the Afghan Ministry of Defence, also confirmed Iran's relationship with the Taliban. "The Afghan government doesn't want to have bad relations with our neighbours, but as far as we have witnessed, Iran is influencing the war in Afghanistan and supporting the Taliban and insurgents," Waziri told Salaam Times. "It should not be surprising that the Iranian government supports the Taliban," he added. Iran could be using the presence of the "Islamic State of Iraq and the Levant" (ISIL) in Afghanistan and Pakistan as a pretext to support the Taliban, some analysts say. 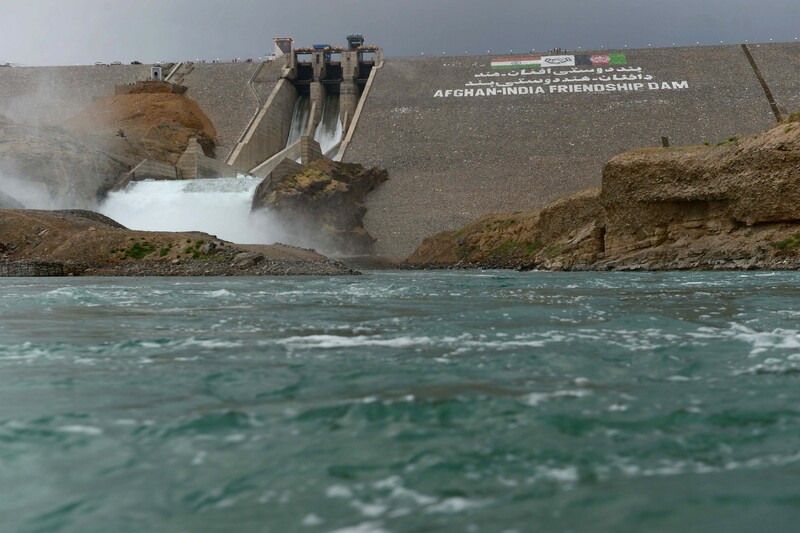 Fazal Haq Murad, a Afghanistan-Iran security analyst based in Kabul, said Iran's influence on the Taliban is especially strong in Herat and Nimroz provinces, where Afghanistan borders Iran. "Iran is working with the Taliban to set up a buffer zone along its border with Afghanistan to keep other enemies from entering Iran," he told Salaam Times. "Everyone knows that the Taliban are fighting against Afghanistan and the Afghan National Army," he said. "If Iran is helping them, then it's clear that it is against the Afghan army." "The Taliban and Iran are using this partnership as the main catalyst for undermining the international effort to stabilise Afghanistan," Murad said. 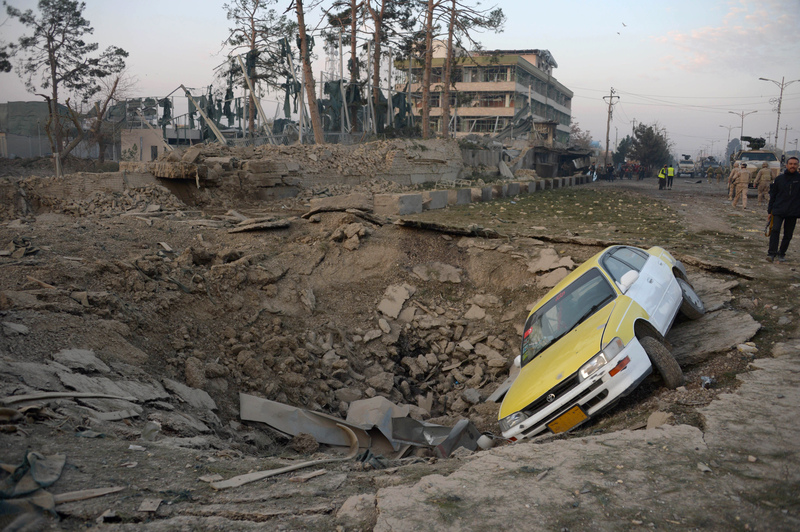 "It ultimate goal will be the removal of any government left once the coalition troops leave Kabul," he added. Professor Mahboob Shah Mahboob of Kabul University expressed concern that Iran's help to the Taliban is increasing instability in Afghanistan. "Iran is not only funding the Taliban but it also has had training camps on its soil since 2013," he told Salaam Times. "Iran doesn't want peace in Afghanistan," member of parliament Farishta Anwari of Nimroz Province told Salaam Times. "Tehran is undermining peace efforts between the Afghan government and the Taliban." Iran's support for the Taliban is decreasing public support for Iranian activities in Afghanistan, she said. "We and our people want to have good neighbours, and if they are supporting our enemy, the public will not let them and will never support them," Anwari said. Peace is only possible after the withdrawal of American troops from Afghanistan. There is a chance of cease fir in Afghanistan, while Afghani Taliban and the government are trying to make one government through consultation.